Ardor Media Factory is a multinational search marketing agency that creates custom links for your company, gains local citations and publishes excellent reviews. Our services will make your site rank higher in search results, making you the leader in your niche. The data from hundreds of SEO campaigns prove it, no matter the industry or competition. Ardor Media Factory has a remote team, as well as employees who work from offices in Cambodia and the Philippines. The young team of SEO experts is lead by Kris Reid, the Coolest Guy in SEO. The backlink service is managed by an international remote team, a production team in Davao and a remote technical team in Cebu. Learn more about our products and take the following steps to bring your business to the top of the SERP ladder. Submit us your URLs and the set of keywords you want your website to rank for. Our brilliant team of link builders will make sure you get authentic and relevant content and enough links pointing back to your site. 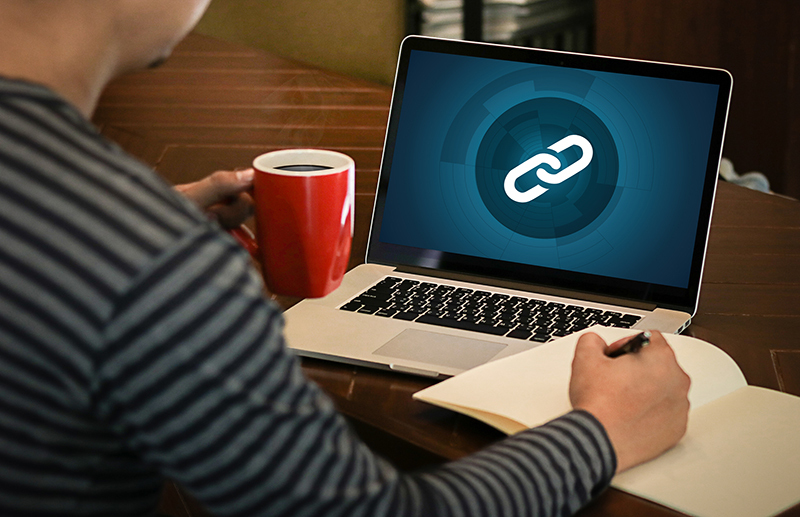 Have your quality links delivered in the backlink reports delivered to you on a monthly basis. Most of the times, regular backlinks won’t do the trick. You need something stronger to boost the ranking, and the key step is to get high Domain Authority homepage links. In the last couple of years in the SEO industry, we’ve maintained a considerable amount of relationships with the clients in almost every niche. Once you deliver your keywords and URLs to us, we set off and contact every publisher within your niche to place links on their sites. Let us do the boring work and get amazing, white hat links with our manual blog outreach. We will do an extensive outreach to relevant industry sites and arrange a guest post. Our next step will consist of creating an extraordinary article with your own links, so we can put it on the site with the links that point back to your website. The links may seem like a small move, and most people underestimate them. However, they can add an enormous power to your profile and can even serve as a traffic source. Citations make up a big part of local SEO. However, with a tremendous amount of directories, it’s hard to figure out what kind of citations you actually have and which are inaccurate. Web 2.0 booster links or the user-generated site links double up your backlink strategy because of the total control over the domains. Our secret sauce can improve your backlink profile, boost the ranking through social media and enhance your site’s authority. Naturally, linking to authority sites other than your niche is crucial. Linking only to competitor sites can ruin your backlinking efforts. A smart use of booster links gives you in-content links with high DA domains to supercharge your second-tier. If you have a new page, it most certainly has low authority, even though you have a link with good DA. Sometimes you get a link with nice domain authority, but it’s a brand new page with low authority. The booster links will strengthen the site and build up the connections between the pages. In case you want a video, a Facebook page or a local directory to rank, AMF booster links are the perfect answer to make your backlink campaign worthwhile. Ardor Media Factory is an international backlink agency with qualified SEO experts. Our main focus is to create a super-powerful backlink profile for your business so that you can crush your competitors’ ranking. Our specialities include building in-content backlinks, citations, co-citations, web 2.0 backlinks and social channel backlinks. To spice things up, we’ll add in a few relevant links through the guest post outreach. Make your online visibility a priority and get started!